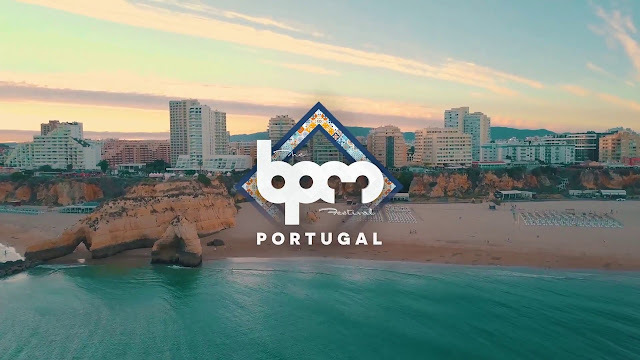 Home bpm festival Eventos news The lineup for The BPM Festival 2018 in Portugal is complete. 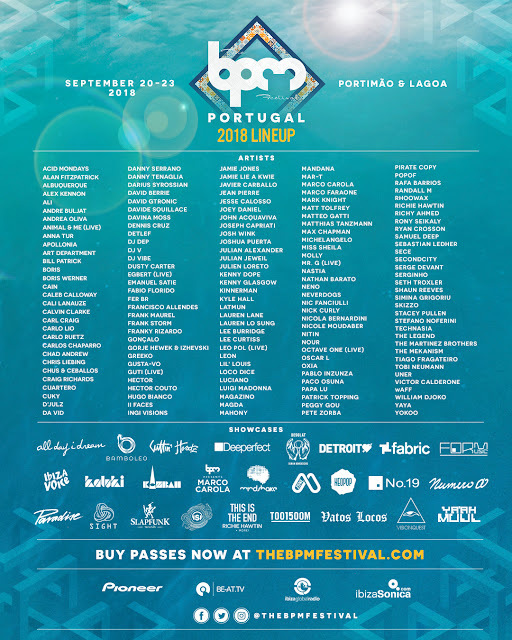 The lineup for The BPM Festival 2018 in Portugal is complete. 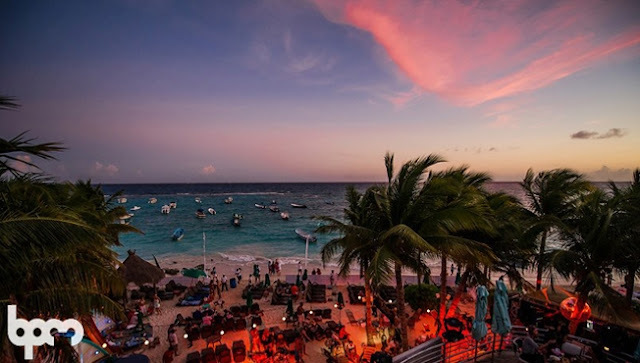 The BPM Festival: Portugal is a multi-venue, four day and night electronic music held in September in Portimão & Lagoa, Portugal. BPM, which stands for “Bartenders, Promoters, Musicians” was originally conceived as a gathering of industry professionals. Now in its 11th year, the festival returns to the Algarve for its second Portuguese edition this September 20-23, 2018. In this oporunity, the Line up is completed and will be held by big names like Jamie Jones, Marco Carola, Luciano, Paco Osuna, Craig Richards, Detlef, Joseph Capriati, Kenny Dope, Latmun, Magda, Marco Faraone, Octave One, Patrick Topping and YokoO make up the final artist additions, while Detroit Love, Toolroom and former label of the month SlapFunk have announced events. This is the second year the festival runs relocated in Europe from its original home in Mexico. Only 6 days till the festival starts, so go check out the full experience at the official website.